1. (1) Manteca (14-6) — The Buffaloes hold onto the top spot despite a 63-56 loss to a very good Kimball team. Manteca’s lone victory of the week was a 68-53 win over Weston Ranch. 2. (2) Lathrop (16-5) — The Spartans had a perfect 3-0 week, scoring 60-plus points in each victory and winning by an average margin of 45 points. 3. 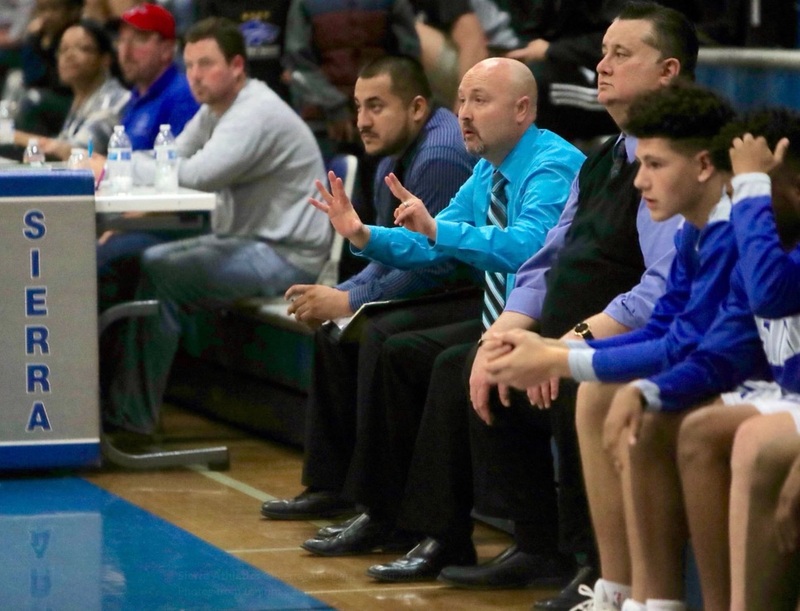 (3) Atwater (16-6) — Rolled through the Central California Conference with a perfect 3-0 week, beating Merced 65-43, Golden Valley 68-19 and Buhach Colony 62-39. 4. (4) Modesto Christian (7-12) — Let’s face it, the Crusaders play a tougher schedule than anybody in these parts. And a case could be made that they’re the No. 1 team. But for now, they hold firm at the fourth position. 5. (t5) Turlock (14-7) — Last week, the Bulldogs shared the No. 5 slot with crosstown rival Pitman, but they shook they knocked the Pride into the ranks of teams on the bubble by virtue of a 56-47 head-to-head win. There was that head-scratching, 56-53 loss to Gregori, so Turlock better beware, knockin’ oil the door and wants a spot in the front row. On the bubble: Beyer, Central Catholic, East Union, Enochs, El Capitan. 1. 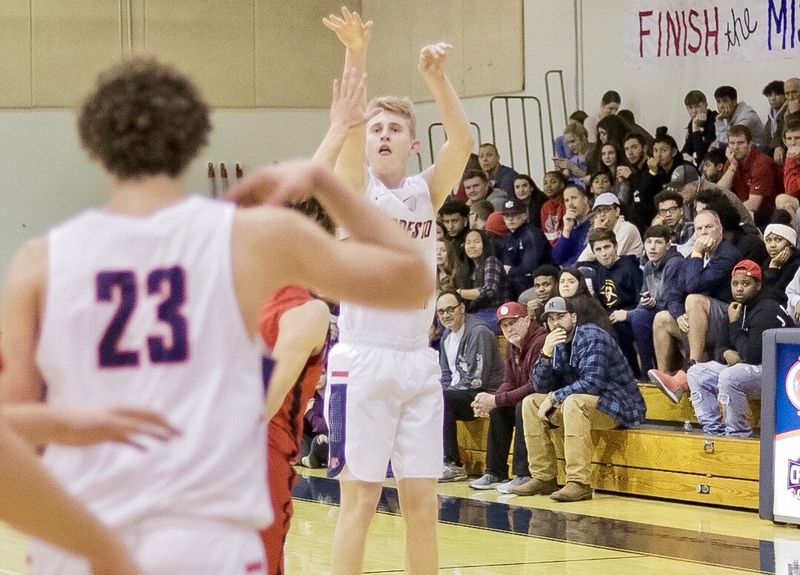 (1) Sonora (14-5) — A perfect 4-0 run sets up a Mother Lode League showdown with No. 2 Calaveras on Thursday night at 7:30 at Bud Castle Gymnasium. 2. 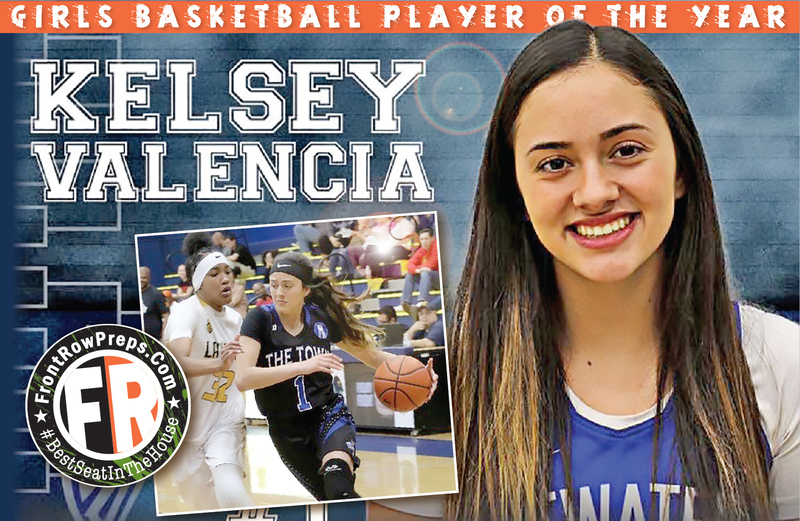 (2) Calaveras (14-3) — The Indians get a chance to avenge an earlier loss to the Sonora and, potentially, grave the No. 1 spot in the Front Row. 3. (3) Mariposa (17-1) — But don’t sleep on Mariposa. The Grizzlies are looming and making a strong case that they’re the No. 1 team in the region. 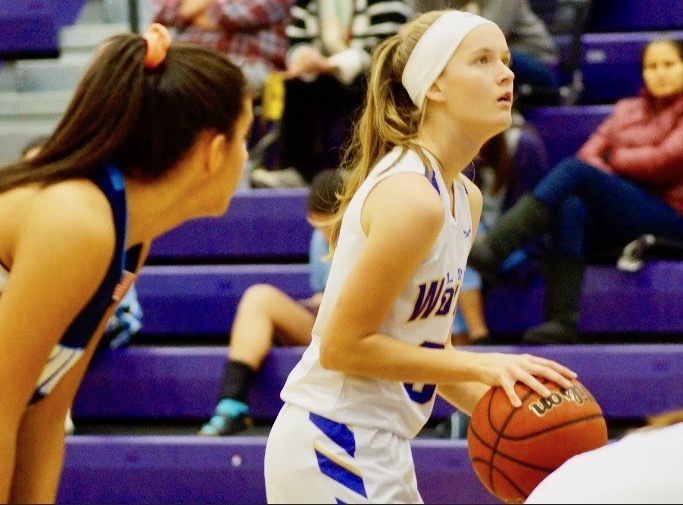 Milea Appling had 20 points, 10 rebounds, 4 assists and 4 steals in a win over Waterford, then 27. points, 11 boards, 6 dimes and 4 steals in a win over Gustine.